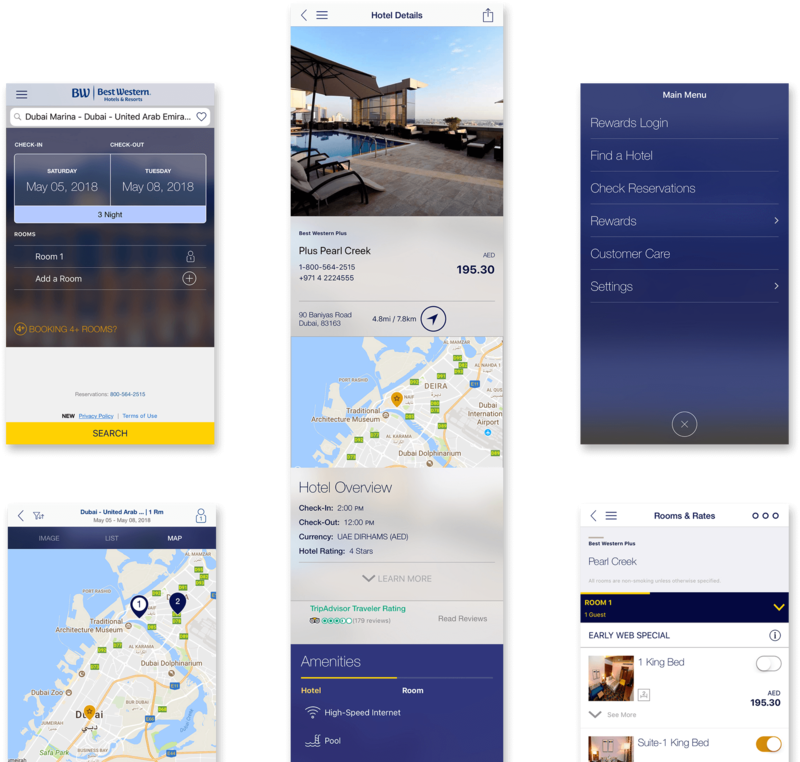 Best Western to Go!® makes it easy to make reservations for any of our 4,100 hotels worldwide, track details of your trip, and share your trip details with friends and family. 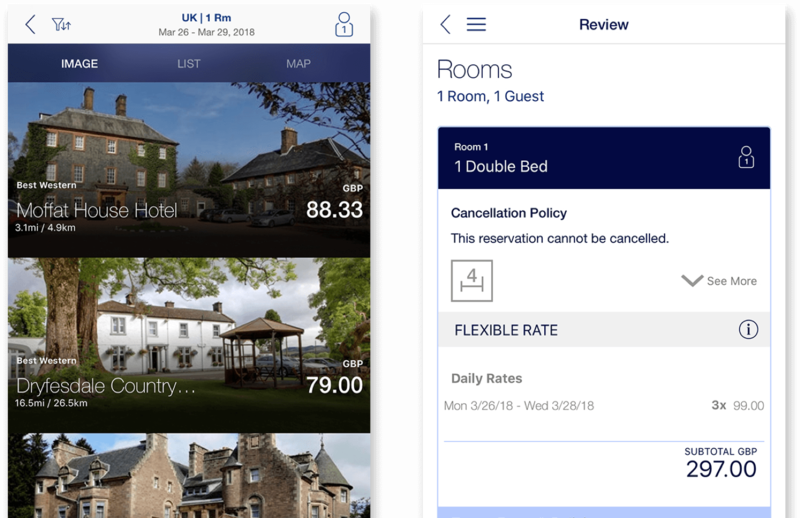 A franchise solution was needed to provide a unified customer experience across Best Western properties. Built iPhone and Ipad universal app. Delivered on requirements to search and book reservations for any Best Western hotel worldwide. Enabled search for nearby restaurants, attractions, transportation and more. Enroll in Best Western Rewards and access benefits. Share your travel plans before, during and after your trip. Available in English, French, German, Italian, and Spanish.